An all inclusive phrase that describes generations of veterans banning together, taking care of one another and making our country a better place. At IAVA we believe that veterans are an investment, and while our mission is to connect, unite and empower veterans, #VetsRising has grown to encompass so much more. Last night, I found myself in a familiar place. Alone as the day wound down, my mind began to slip into thoughts and paralyzing anxiousness – feeling stuck and facing demons long suppressed by the fast paced life as a Marine. We talked about how young we were, doing very grown up things such as getting married, writing wills and going to war. 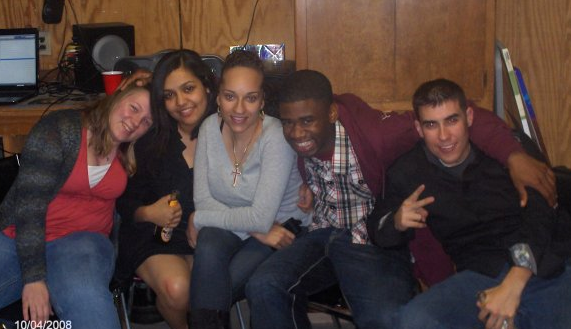 It’s a sobering reality to look back on, and we’re only in our late twenties. We laughed. We cried. We laughed again. Through the laughs and tears, I realized something. THAT conversation is what #VetsRising is. We’re on opposite coasts, but I could feel it, and he could feel it. #VetsRising is not giving up on each other. It’s helping each other navigate this world, post-service and doing our part to make it better. It’s motivating and supporting each other. 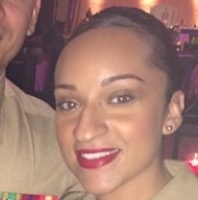 It’s using our talents to bridge the military-civilian divide. It’s leaving our phones on through the night to make sure we hear it if a fellow veteran calls in need. It’s picking each other up, dusting each other off and helping each other regroup and move on to the next objective. 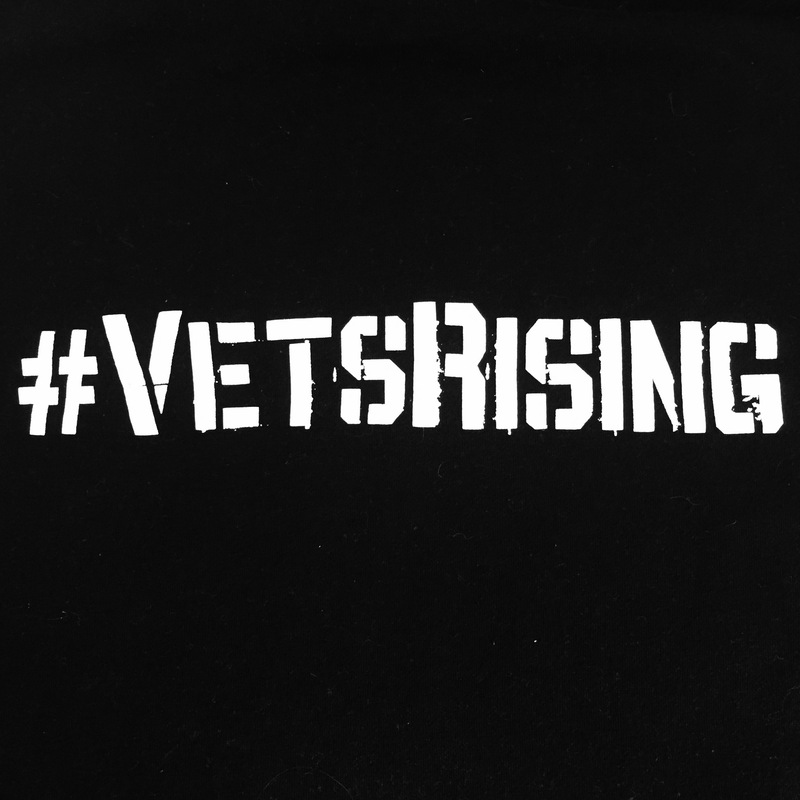 Together, #VetsRising is a way to show the world that despite the struggles we face and the stigmas often associated with our community, we are rising. We are first responders, teachers, doctors, lawyers and politicians. We are small business owners, CEOs and actors. We are mothers, fathers, students and advocates. We are veterans. Those who didn’t serve will never fully understand the mindset or experiences we have. Our reality changed the day we put our right hands in the air. But now it’s our responsibility to change the perspective on our community and our service. Together we can. And we owe it to one another to lift each other out of the dark places and into the light where together we will continue to rise.